The Georgia Crisis and Access Line (GCAL) is a 24/7 behavioral health crisis call center operated by Behavioral Health Link through funding from the Georgia Department of Behavioral Health and Developmental Disabilities. GCAL provides free and confidential behavioral health crisis intervention and access to behavioral health services. Anyone in Georgia can call GCAL for help for themselves or on behalf of someone else at 800-715-4225 or via the My GCAL app. Callers actively experiencing a crisis can speak with live clinicians trained in de-escalation. When needed, GCAL can dispatch mobile crisis response teams to provide de-escalation on-site. GCAL information specialists can also provide referrals for treatment in a caller’s area. The Georgia Department of Behavioral Health and Developmental Disabilities (DBHDD) is the state agency that supports people with mental health needs, substance use disorders, and intellectual and developmental disabilities. Our vision is easy access to high-quality care that leads to a life of recovery and independence for the people we serve. Judy Fitzgerald has served as commissioner of DBHDD since 2016. 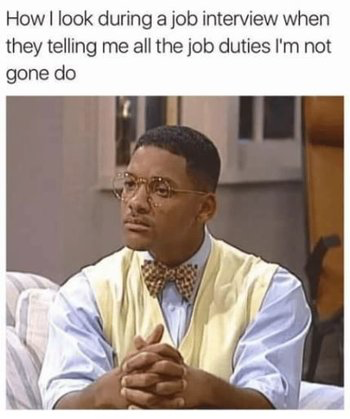 "I got fired for what?" Webinar! This month we are having 2 young people who not only have experienced the foster care system but have come to talk about their current careers and journey's towards them. What got them hired by employers and what got them fired. Please join us as we continue our series entitled Learning from Our Mistakes. To register for the webinar click here! 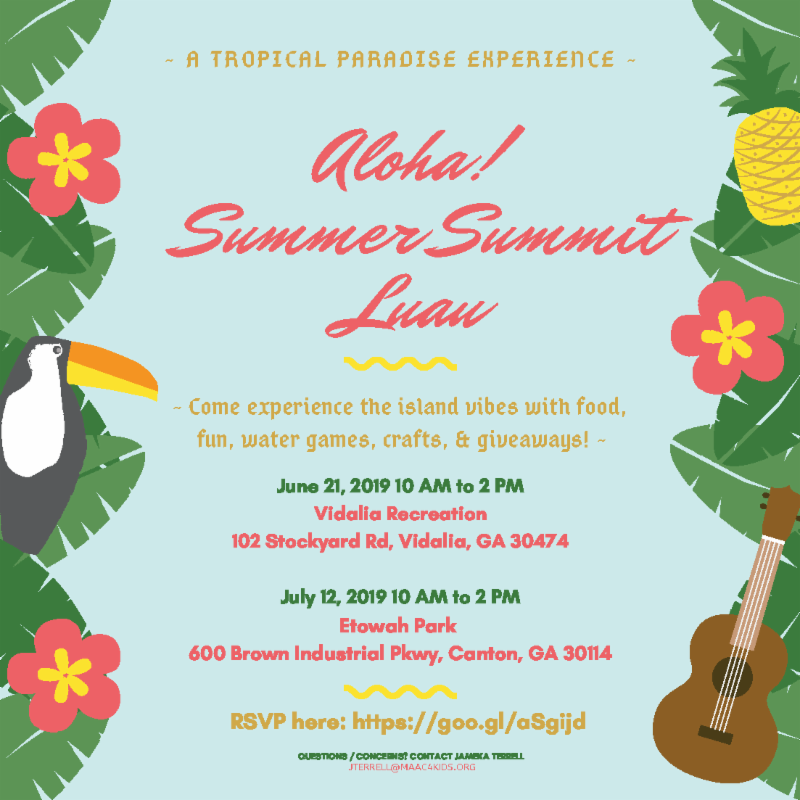 Come out and enjoy Summer Summit 2019. Be sure to complete waivers located on registration site. We like to start working with our young role models early to identify any barriers that may be hindering them from being their Greatest Selves. 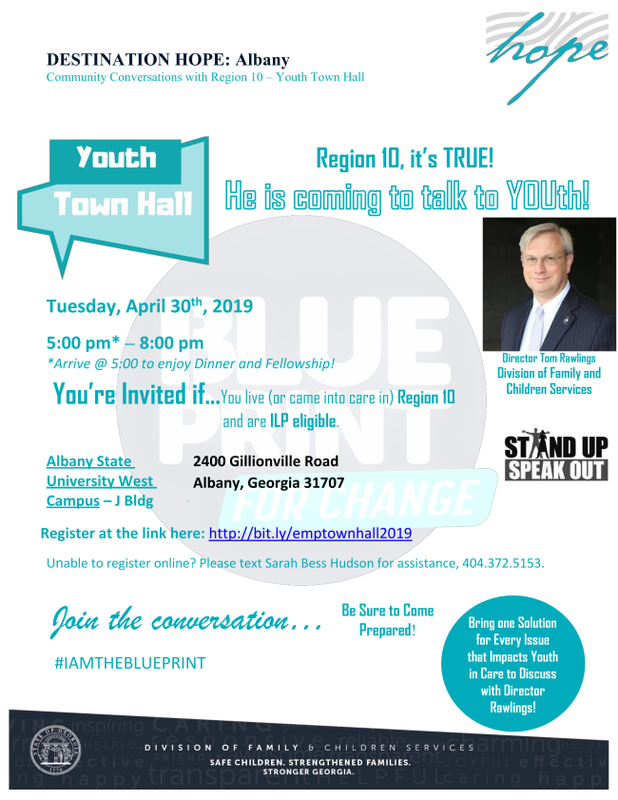 A lot of times that conversation can not be had with "adults" but, the conversation can be had with young people who are currently in or have been in their shoes. 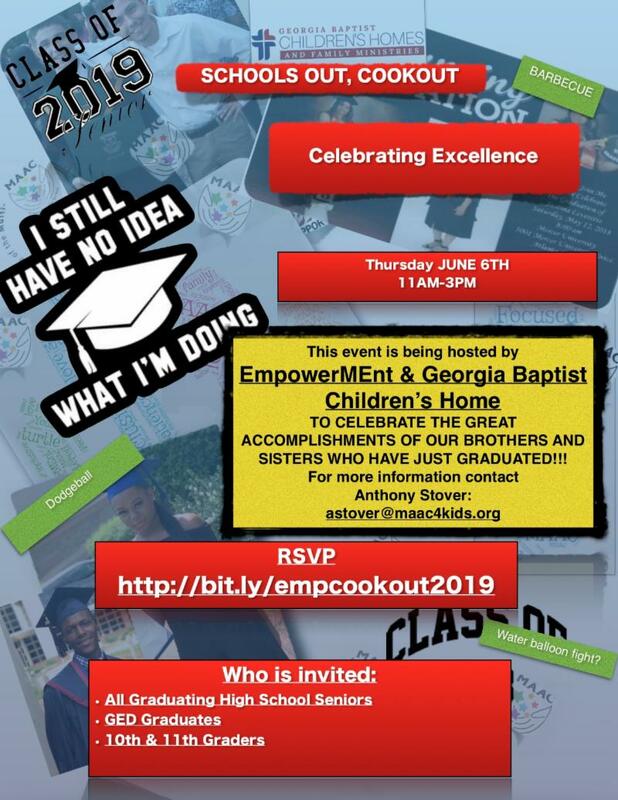 Come out and celebrate our high school and GED graduates while at the same time showing our 11th graders that their future is bright. There will be Food, Games, Prizes, Fishing and more. 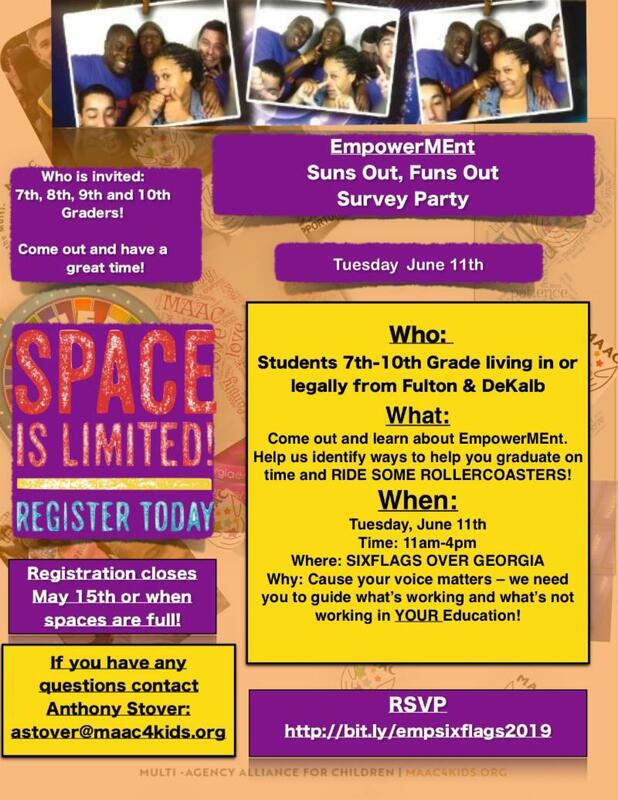 Register Here for Schools Out, Cook Out! If you ever wanted to talk to the man in charge of making all of the decisions, Region 10 and surrounding.... This is your chance. Please ensure all eligible youth within your region and county apply! Adult supporters who apply on behalf of youth MUST ensure the youth are aware an application has been submitted and MUST ensure the youth attend all mandatory trainings prior to June 1, 2019. 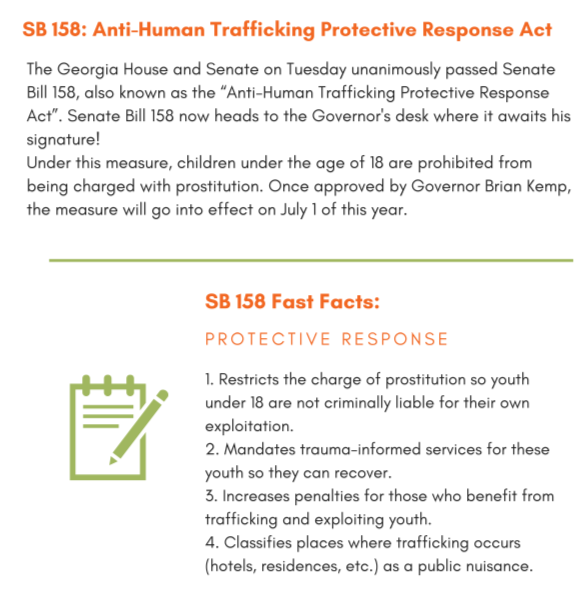 Training dates and locations will be disseminated by the Georgia TeenWork team. 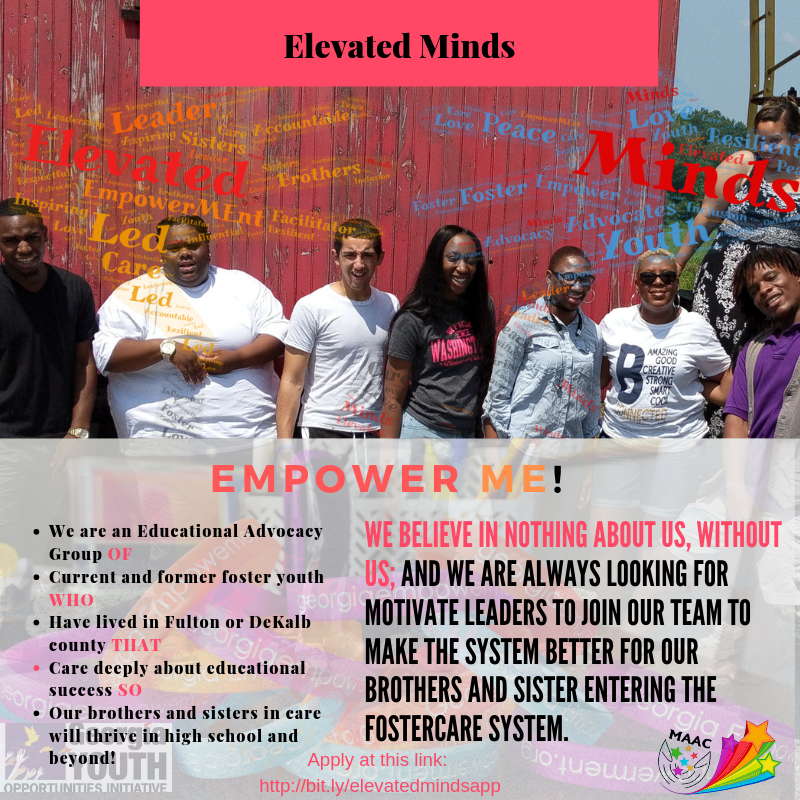 Spread the word about this wonderful opportunity by forwarding this email to all DFCS Field Staff (Case Workers, Supervisors, Field Program Specialists and Independent Living Program Specialists), Congregate Care Providers and other adult supporters who support teens in foster care within Georgia. 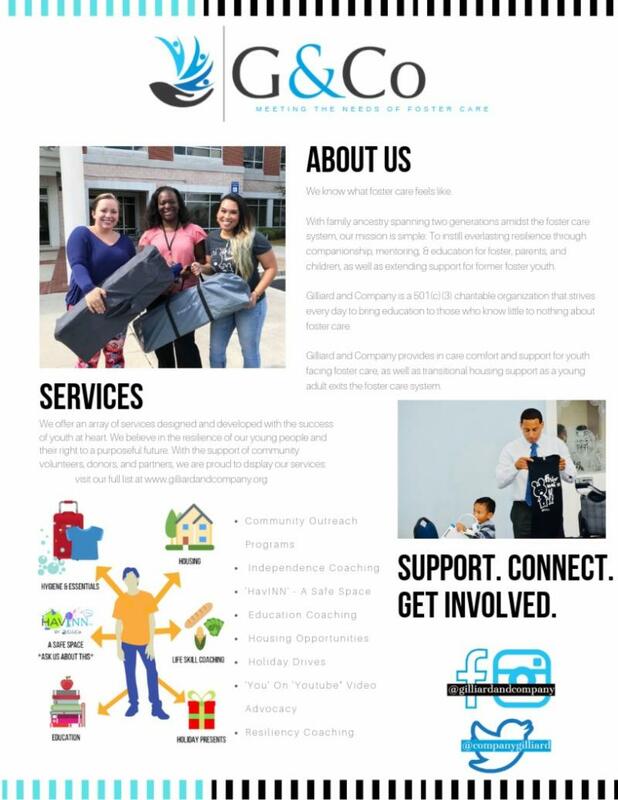 if you are planning to live and work in the Savannah area, take a look at this amazing housing option founded by an amazing person who has been thru the foster care system, Whitney Gilliard. Join in Atlanta, GA, May 9-11 2019. HEALING – Understanding the root causes of trauma and discovering new pathways to well-being. OPPORTUNITY – Exploring diverse and innovative ways to support health, economic security and civic engagement for girls. JUSTICE – Catalyzing and strengthening the justice reform for girls’ movement.